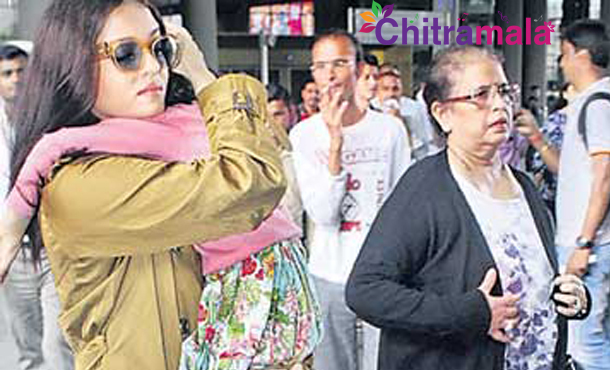 ​Dazzling beauty Aishwarya Rai Bachchan returned to Mumbai with daughter Aaradhya and mother Vrinda Rai. 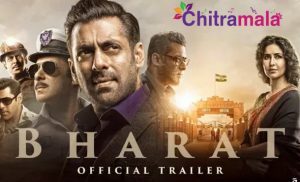 While they exited the airport, they were hounded by the media persons, who were waiting there to catch a glimpse of the actress along with her family. Amidst the chaos, Aishwarya’s mother, Vrinda Rai a fall and hurt herself. On seeing that, Aishwarya, who was holding Aaradhya in her arms, panicked. She tried to get Aaradhya seated in the car, before rushing to check on her mom. But while doing so, Aaradhya hurt her head on the car roof and began to sob. This episode irked Ash but naturally, and was heard shouting “Who pushed Mamma?’. She made the camera man stop his video recording before helping her mom.